I just completed another quest called Stir the Volcano. This quest was completed after winning 5 ranked battles with the Fire Splinter. 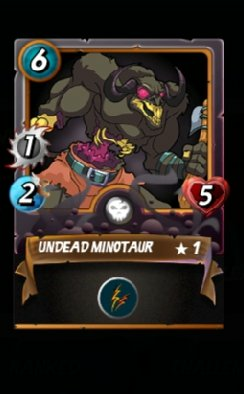 After completing the quest, I got a card as reward and the card I got as a reward is the Undead Minotaur. I've since levelled the card up.